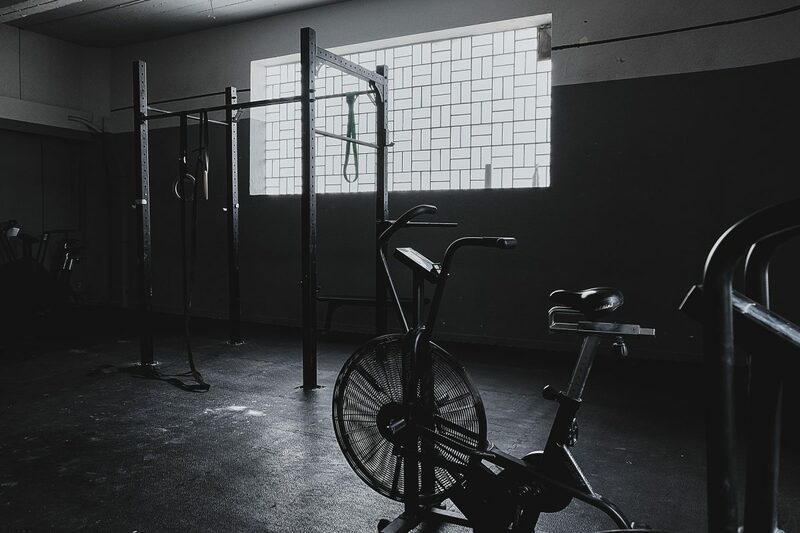 Our main location offers you a 5800 m2 training area where you can feel the power and push yourself in daily workouts. 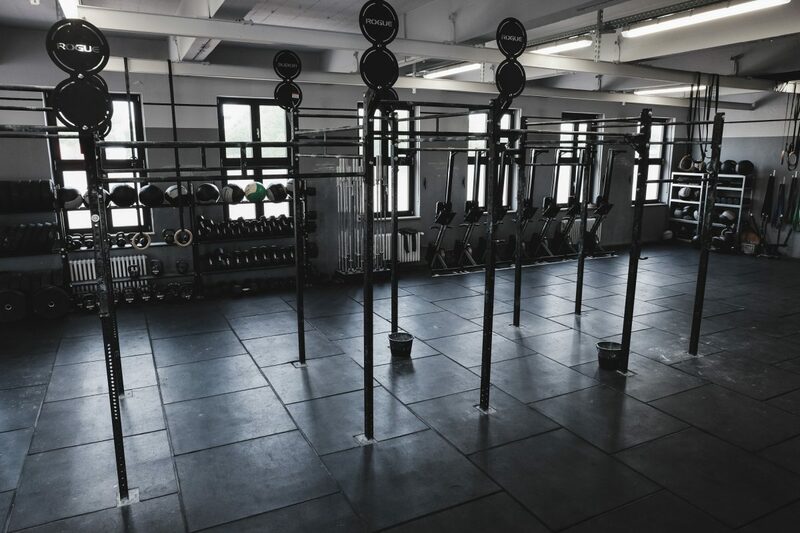 In addition to 5 separated training areas which are equipped by Rogue, Concept2, Eleiko etc. 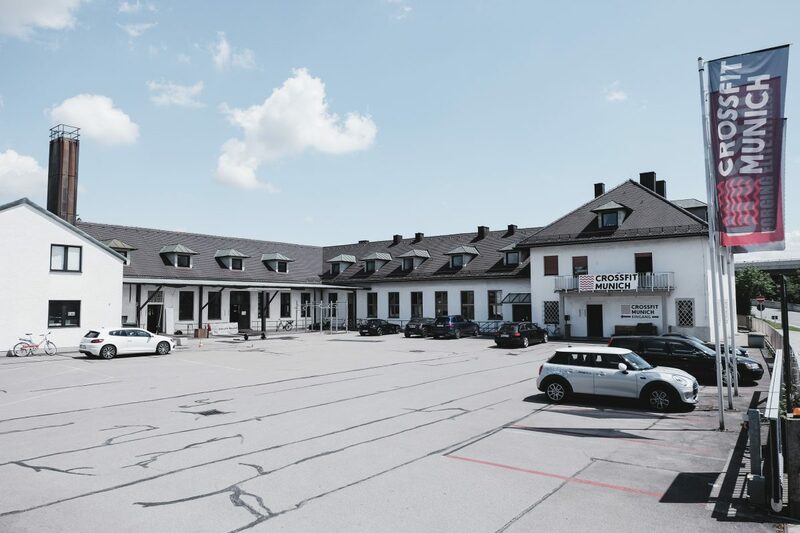 there is a 5000 m2 outdoor area available. 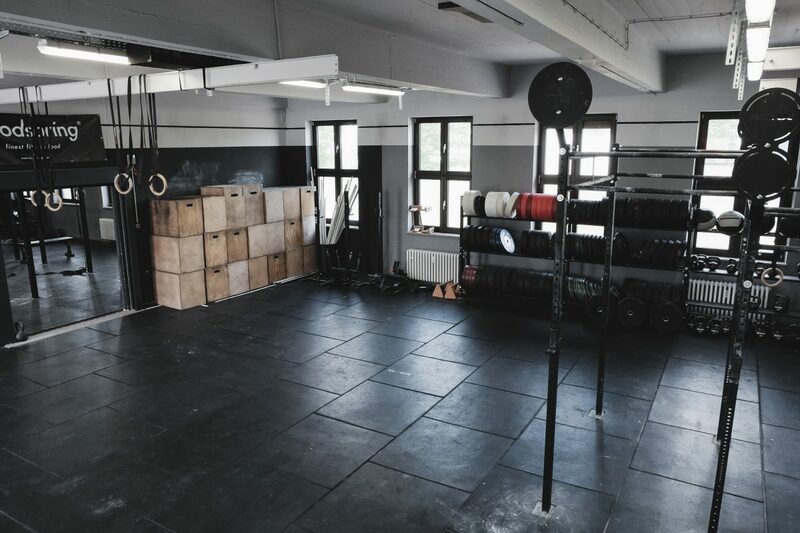 Highlights like Tires, Assault Bikes, SkiErg, Yoke or Sled allow a constantly varied CrossFit workout with the focus on individual goals. 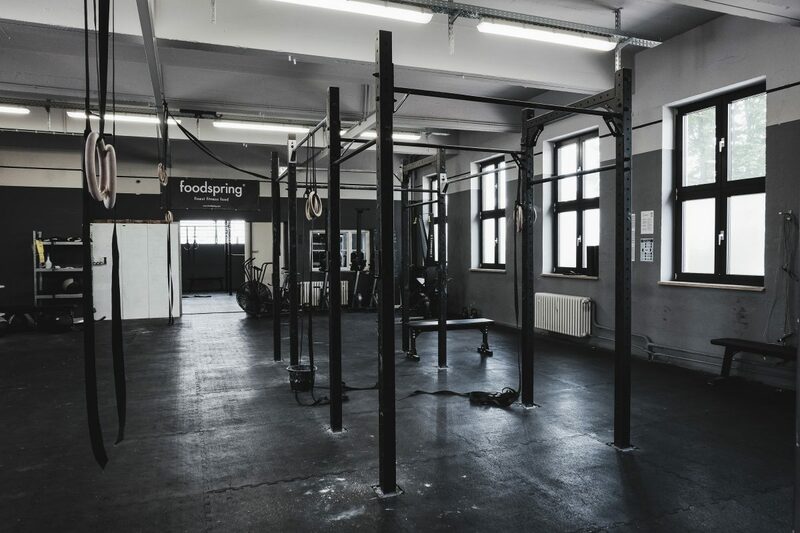 Furthermore CrossFit Munich offers you spacious changing and shower facilities, a chillout lounge, as well as a big parking area. Enough room to take the step out of the comfort zone. 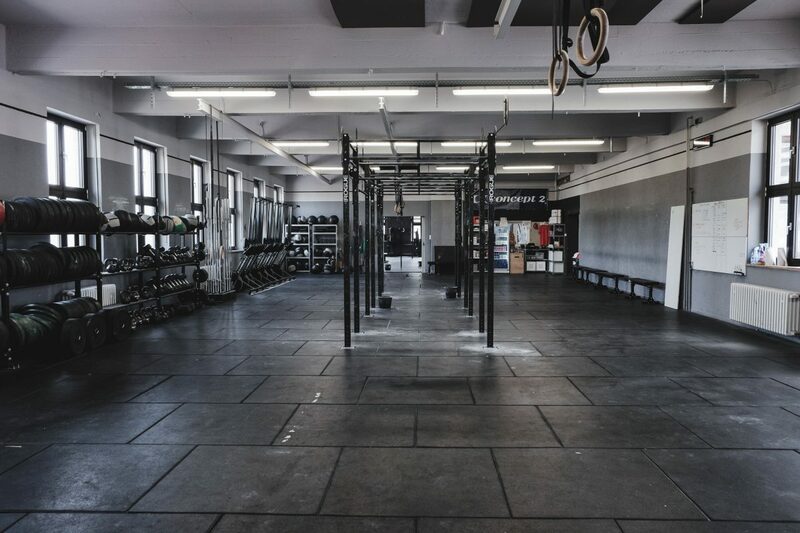 Be part of our CrossFit Community! When you get our of the metro, take the stairs down and go to the right. Take the first Exit (Exit B) on your left to get to the surface area. It is the same exit you take to get to the busses. When you are at the surface area, go straight on Ungererstraße until you hit the intersection Frankfurter Ring. Cross the street and take a left under a bridge. 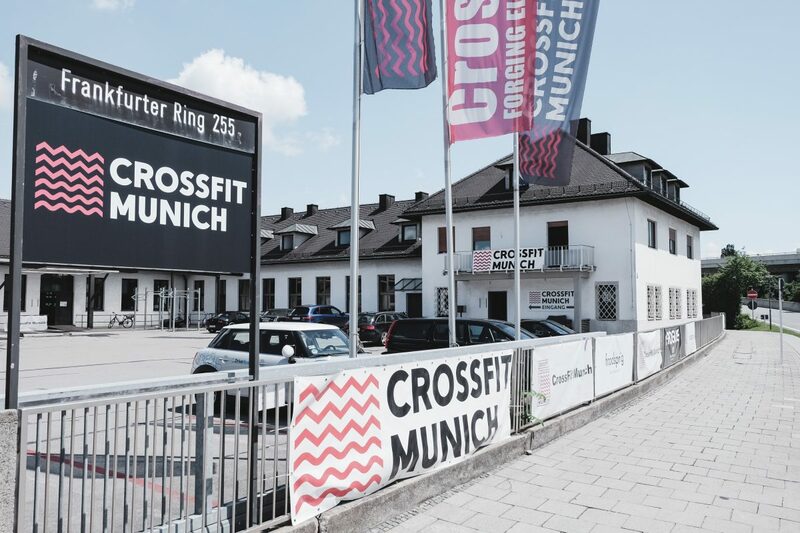 After 300 m Crossfit Munich is on your right. The walkway is about 7 minutes. There is a parking area free of charge in front of our facility. By taking the A9 from the North, take the exit Frankfurter Ring. 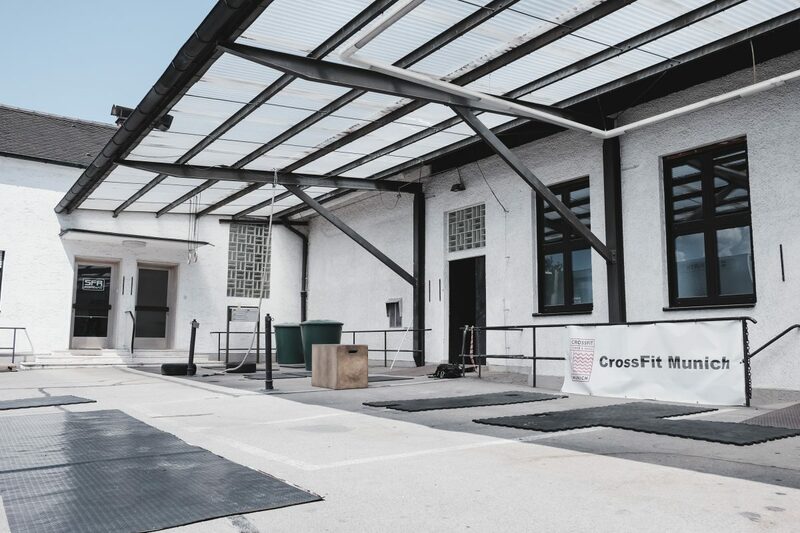 CrossFit Munich is the first building on your right. Taking the Föhringer Ring cross the intersection Ungererstraße (south) and Situlistraße (north). 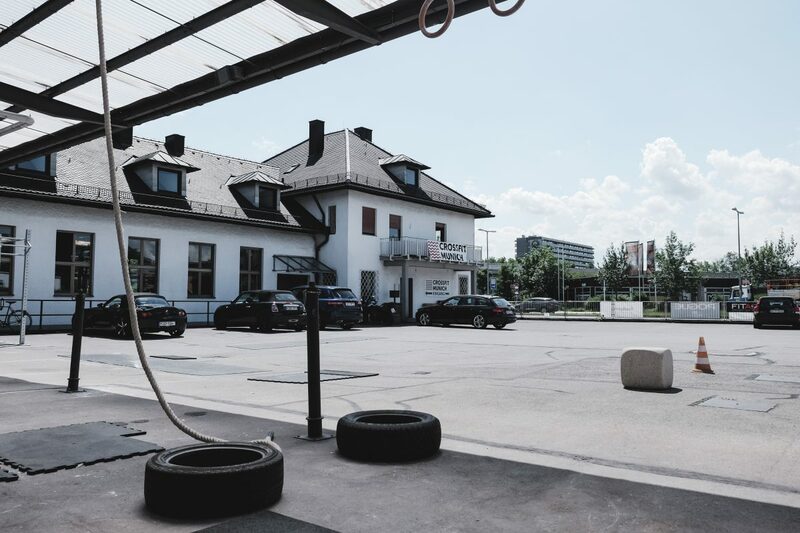 CrossFit Munich is on your right in front of MAHAG.